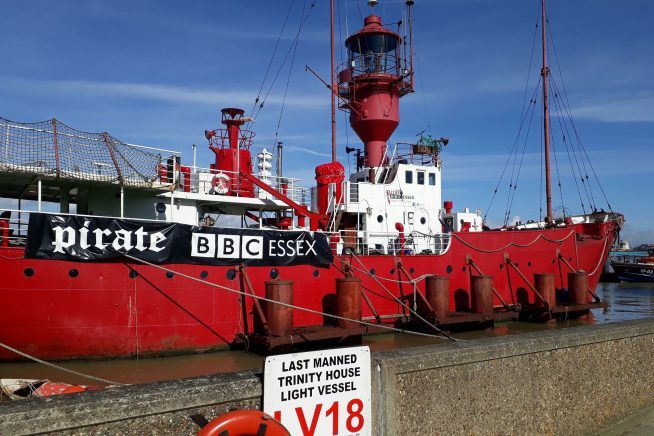 Calling all on board the LV18 in Harwich Quay: hear a live pirate radio revival with BBC Essex, listen to nautical tales with Shane the Storyteller, and enjoy shanty songs on deck with the Silver Darlings. Below deck, the intimate and magical Mueller and Malten’s Live Poetry Jukebox will also be waiting for you. Suitable for all ages.